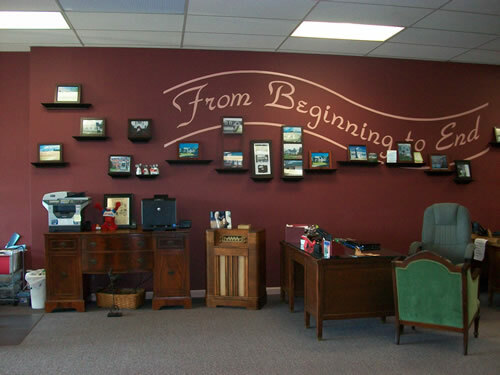 We have moved to 91 Plaistow Road Suite 1B Plaistow NH, Stop by Today! Plaistow New Hampshire Real Estate, Homes, Land, Commercial and More! 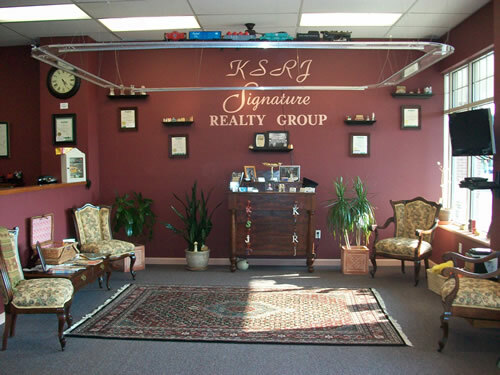 KSRJ Signature Realty Group is comprised of Local/Regional Professionals dedicated to serving the Customers / Clients in the community. We are licensed in both Massachusetts and New Hampshire and will keep our customers and clients updated on the Active, Pending, and Closed listings in their area. 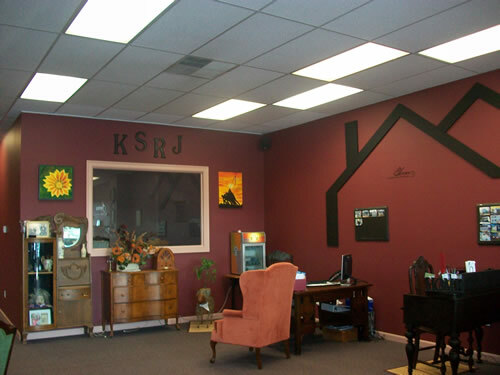 We value our commitment to provide quality services with our knowledgeable agents about the market, financing and the the process of selling or buying a home. Buying a Home? Our agents will follow through in helping with the process of buying a home though the Purchase and Sales Agreement, negotiating the contract, home inspections, financing and finally, the closing. Featured Plaistow New Hampshire Homes, Real Estate, Land and More! This must see property has everything you could ask for! Three years young with nothing overlooked !! Beautiful custom stainless applianced granite kitchen with center island opens to your dining area which is perfect for entertaining, first floor office, fireplaced living room and a half bath all on your first level. Second floor offers three generous bedrooms (one bedroom being used as family ro ... Read More About This Fremont NH Real Estate! This home is a truly must see to appreciate!! The work and detail gone into restoring this home will not disappoint!! Upon entering you will fall in love with the open concept living. Custom designed kitchen, fully stainless applianced for you with granite counter tops. Open to a dining area or living which ever would suit you. Generous family room (first floor laundry room) first floor large 3/4 ... Read More About This Hudson NH Real Estate! This classic circa 1790 Federal Colonial located in the desirable Village District section of Danville is looking for its next stewards. This exceptional home offers a peaceful ambiance and character filled interior complete w/four working fireplaces, original wainscoting, beautiful wide pumpkin pine floors, and Rufus Porter murals in the sitting room and entry hallway. 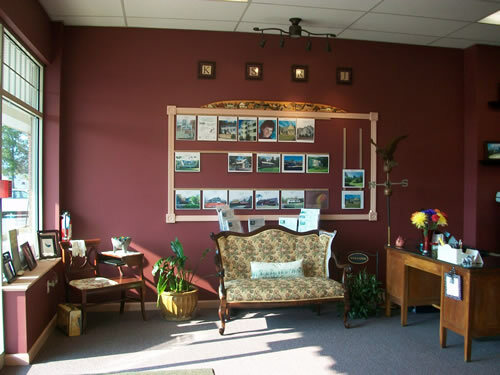 The 11 rooms in the home of ... Read More About This Danville NH Real Estate! SHOWINGS BEGIN SUNDAY MARCH 24th 12-2pm at the OPEN HOUSE! This pristine end unit home features a spacious living room with a fireplace and gleaming hardwood floors, sunny kitchen with tons of cabinets and sliding doors to a deck and custom patio. Upstairs boasts two large bedrooms with generous closet space and a bright and spacious full bath. The lower level has a huge finished room with a giant ... Read More About This Plaistow NH Real Estate! Make me yours! So much potential here. 2 bedroom home looking for its new adventure. Utilize the space as it is or check town retrictions on adding on to the 1.22 acers this property has to offer. Perfect condo alternative! Estate sale being sold as is. Showings to Begin 4/13/2019 ... Read More About This Hampstead NH Real Estate! This lovely double wide mobile home overlooks a peaceful three acre pond in desirable 55+ Emerson Village and is conveniently situated near the recreation hall, mailbox house, and the heated in-ground pool. Features include a master bedroom with it's own private bathroom and a huge walk-in closet, a sunny cabinet-filled kitchen with a breakfast bar, a spacious living room and separate dining room ... Read More About This Hampstead NH Real Estate! Includes the towns of Andover, Lawrence, Methuen and North Andover Massachusetts. + Show More Towns in NH..